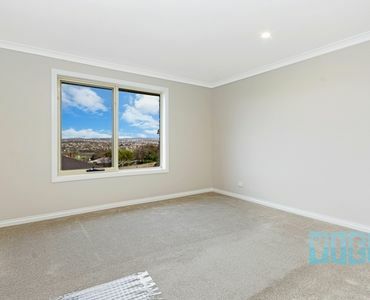 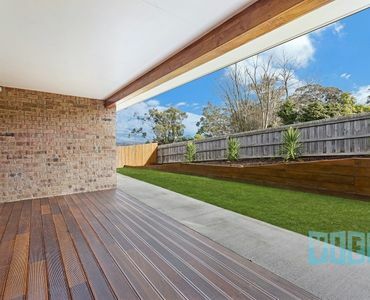 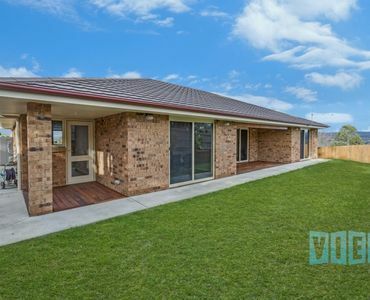 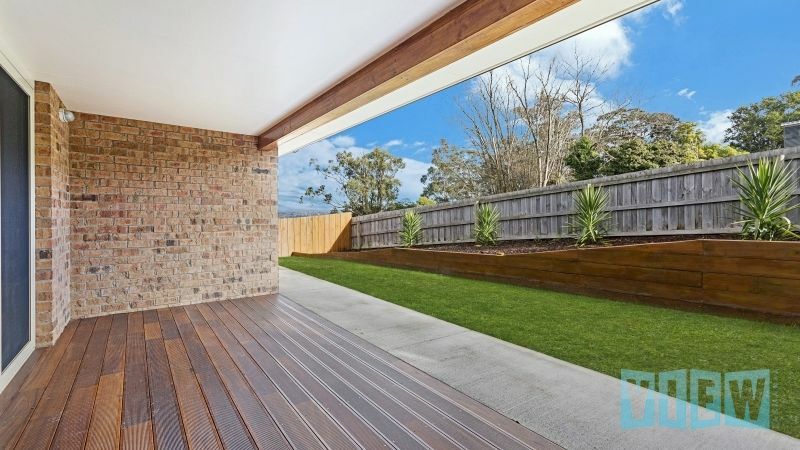 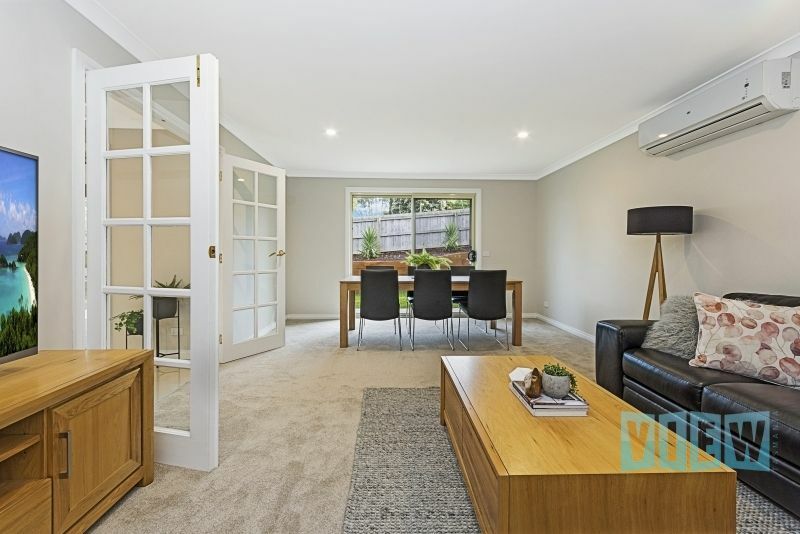 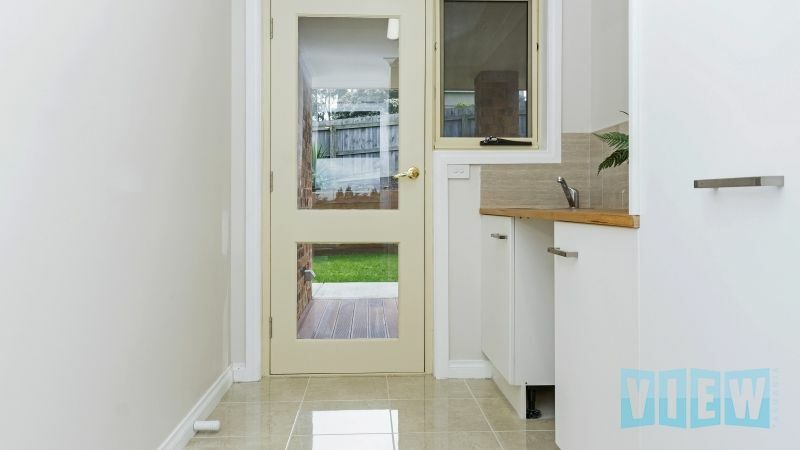 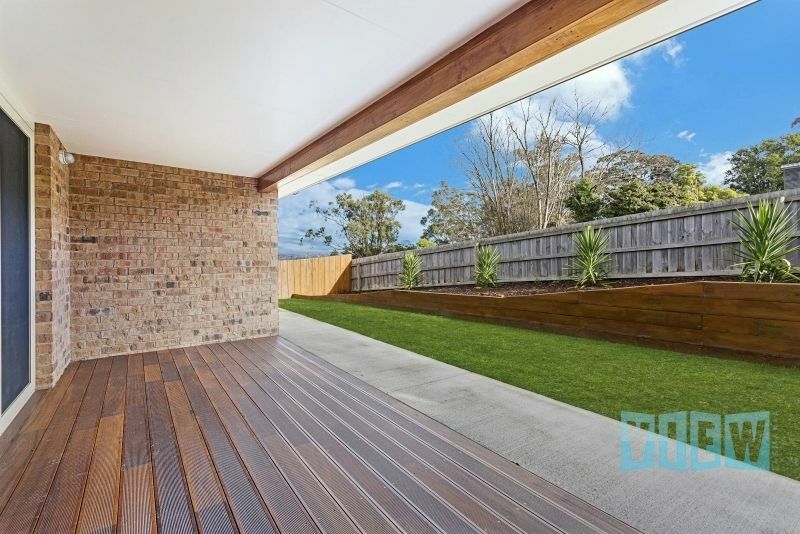 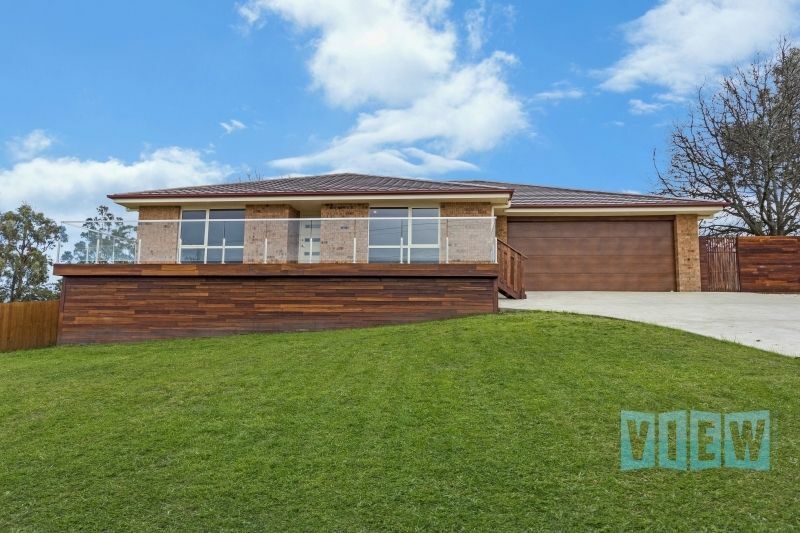 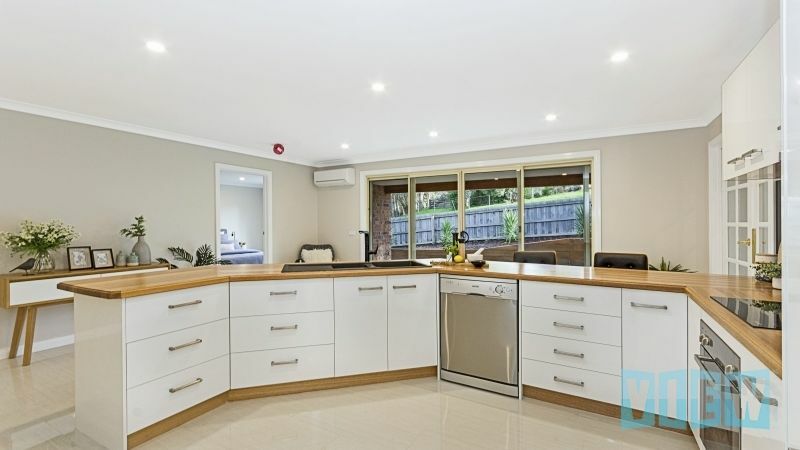 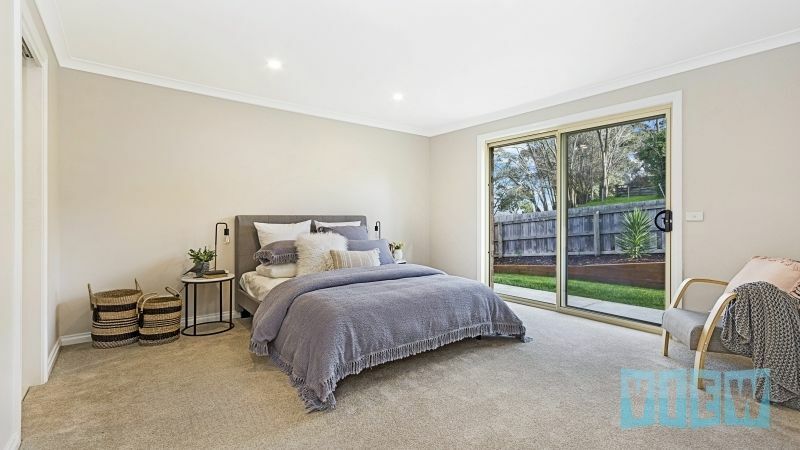 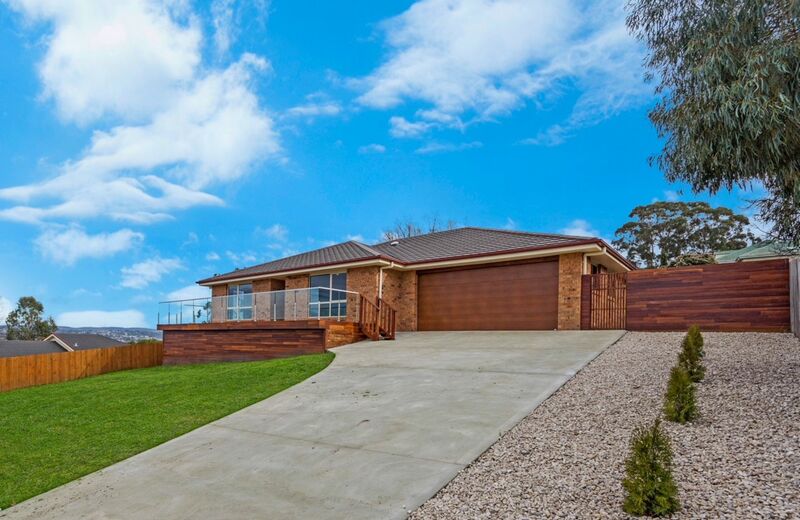 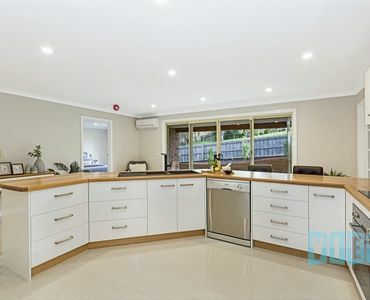 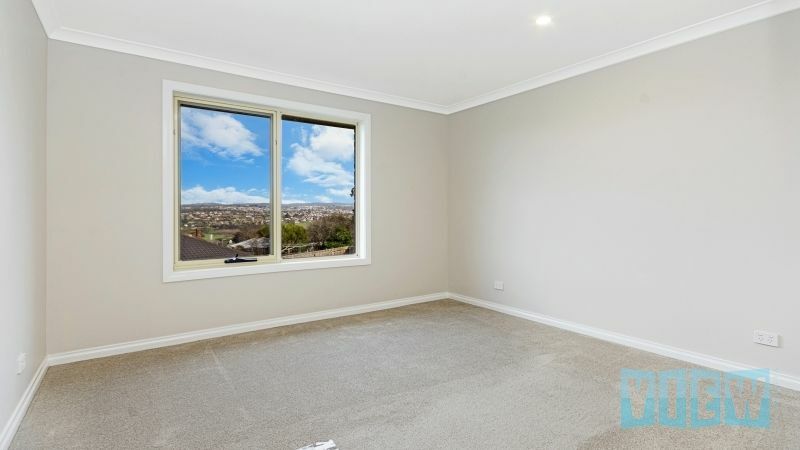 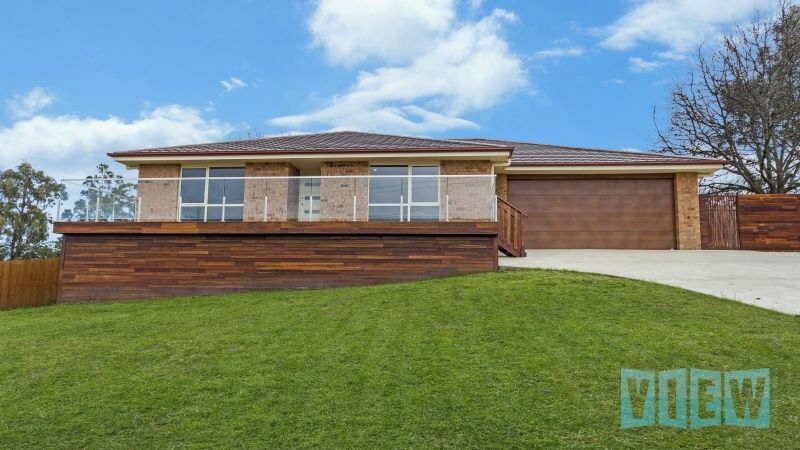 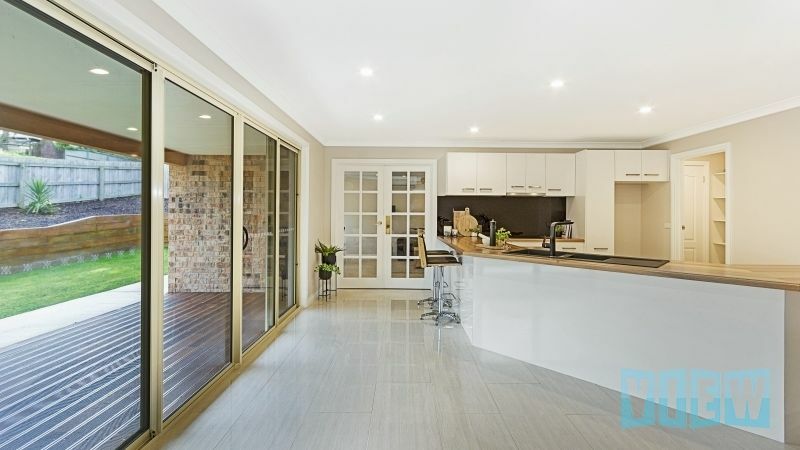 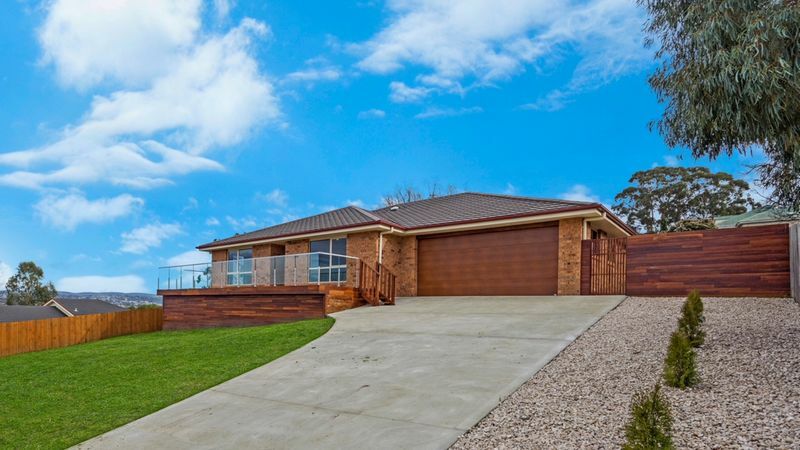 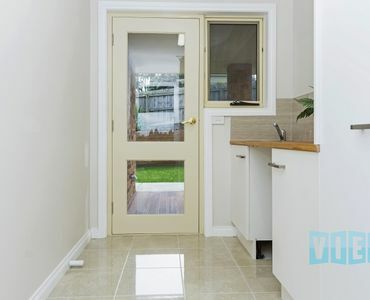 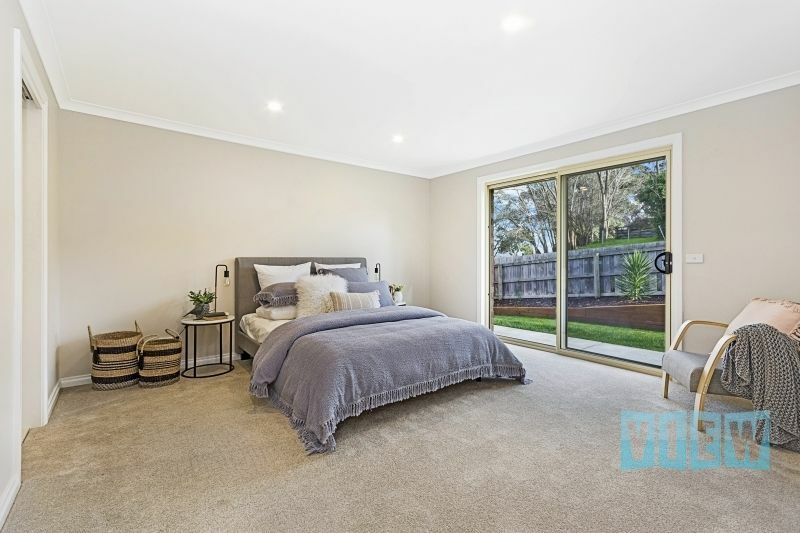 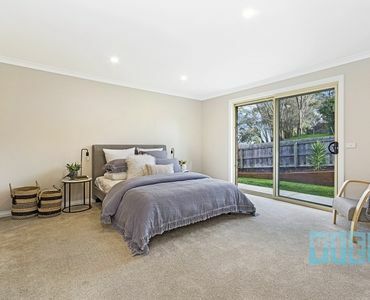 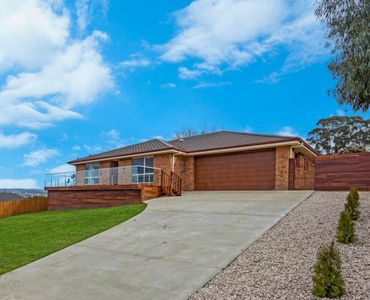 If you are seeking a brand new, lock up and leave home this fabulous 4 bedroom, 2 bathroom, double garage home will tick a lot of boxes for you. 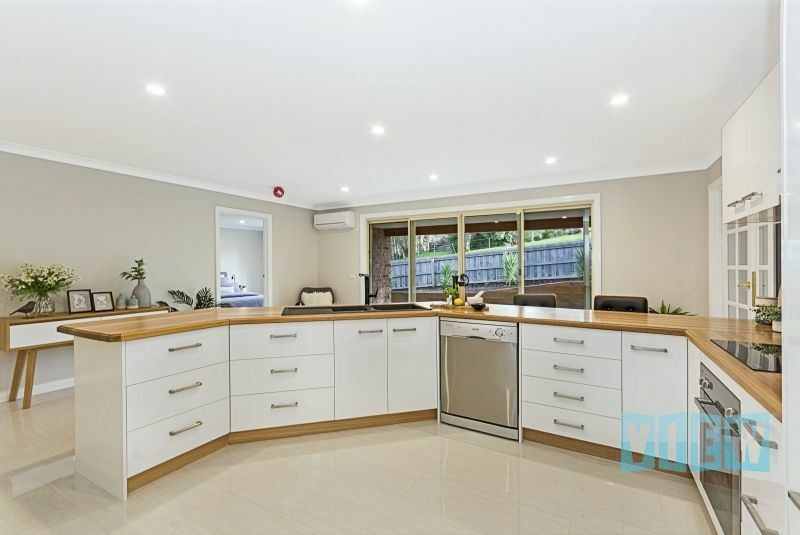 Built with easy entertaining in mind, the kitchen has an abundant amount of benchspace & cupboards, quality appliances (including dishwasher) plus a fabulous walk-in/walk-through pantry. 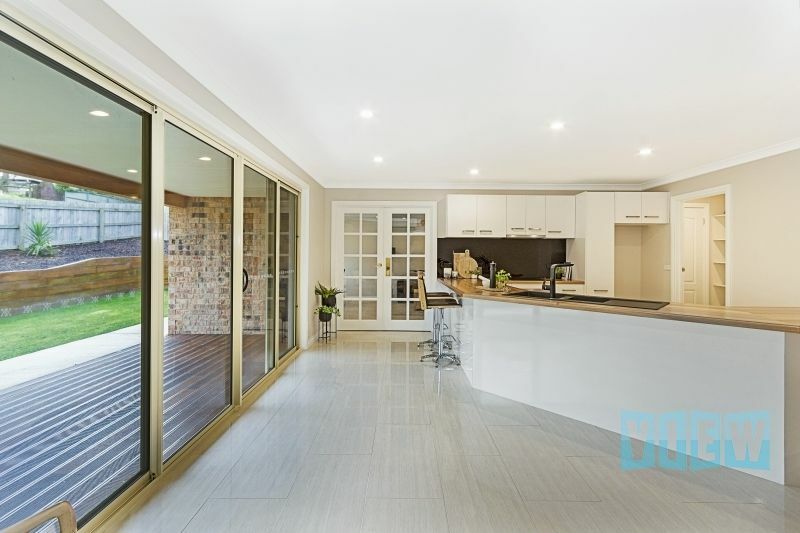 From here you overlook the light & sunny dining area which opens out onto the north facing rear patio. 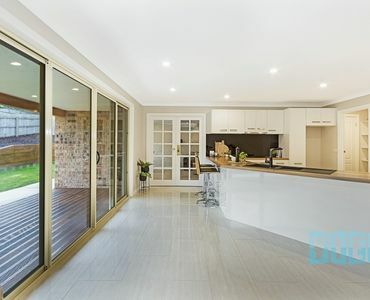 The lounge is very generous in size with practical French doors and a reverse cycle heat pump for year round comfort (there is also a reverse cycle heat pump in the kitchen/dining area). 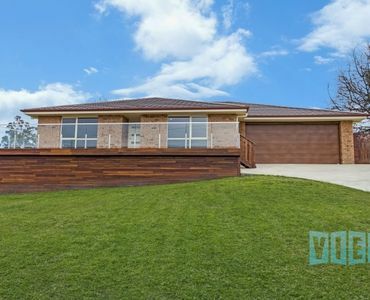 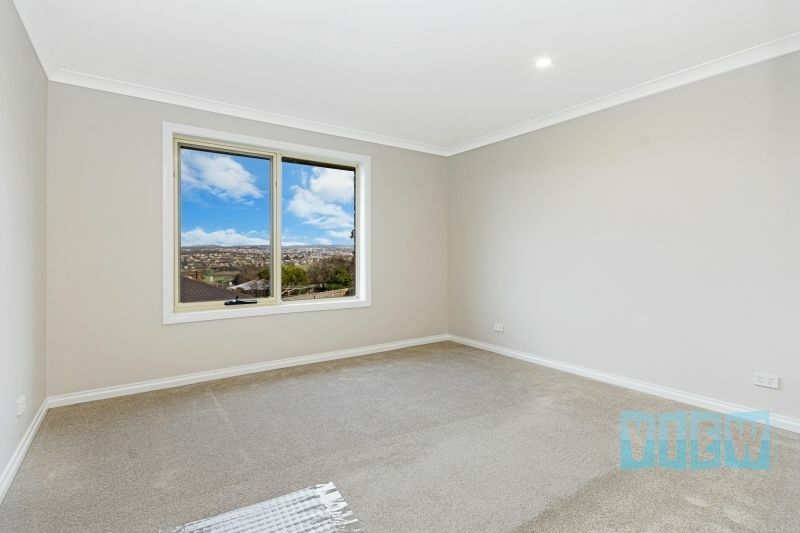 All four bedrooms are also very generous in size. 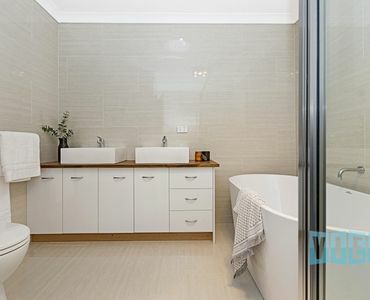 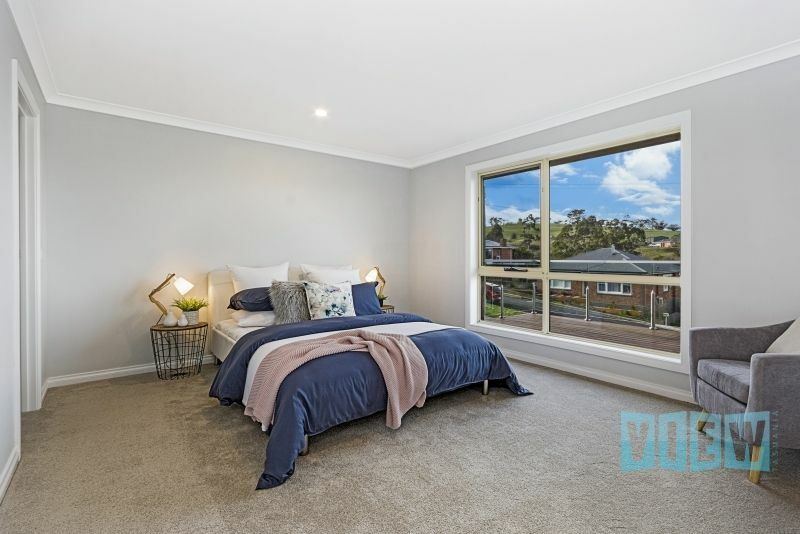 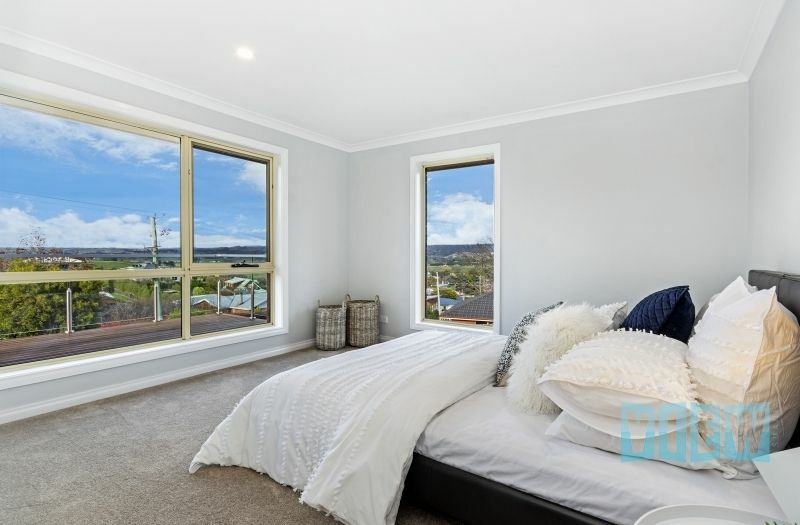 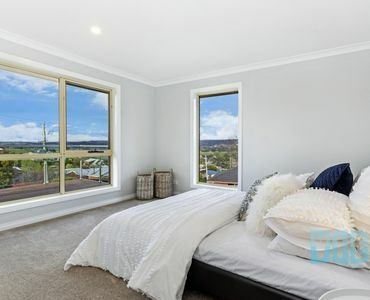 The master bedroom has a walk-in robe and ensuite bathroom, the 2nd bedroom also has a walk-in robe whilst bedrooms 3 and 4 have spacious built-in robes too. 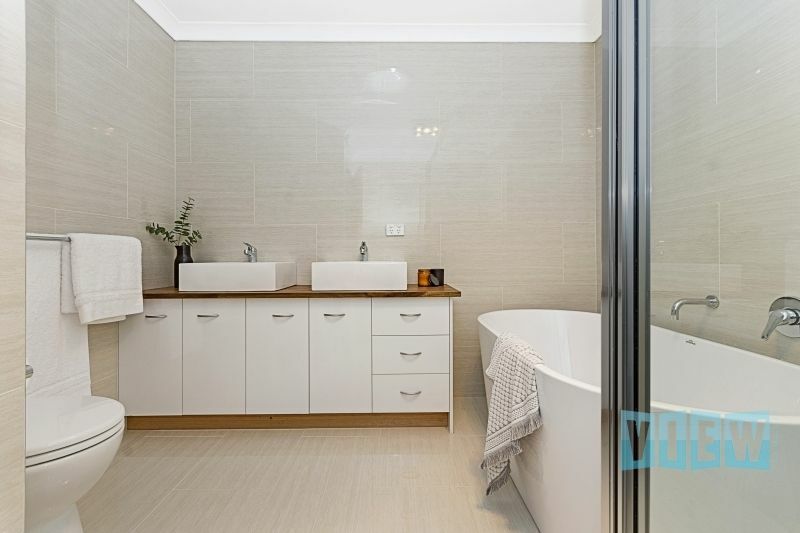 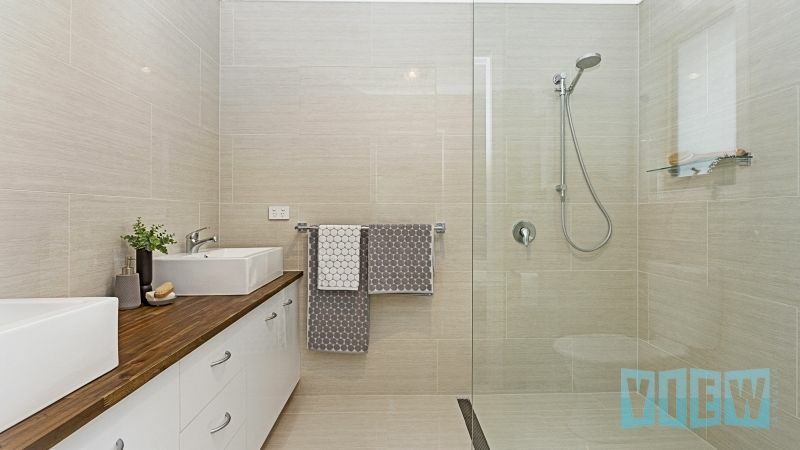 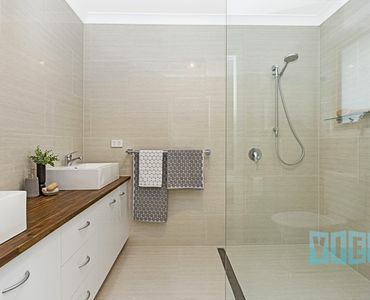 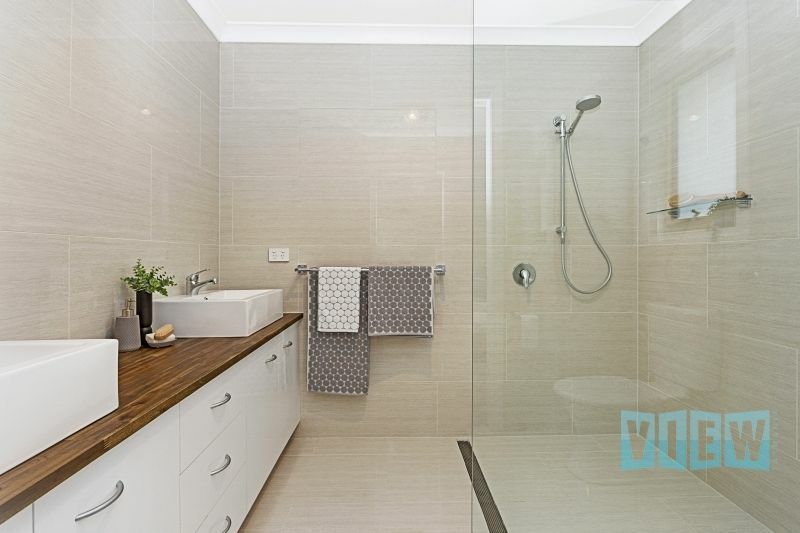 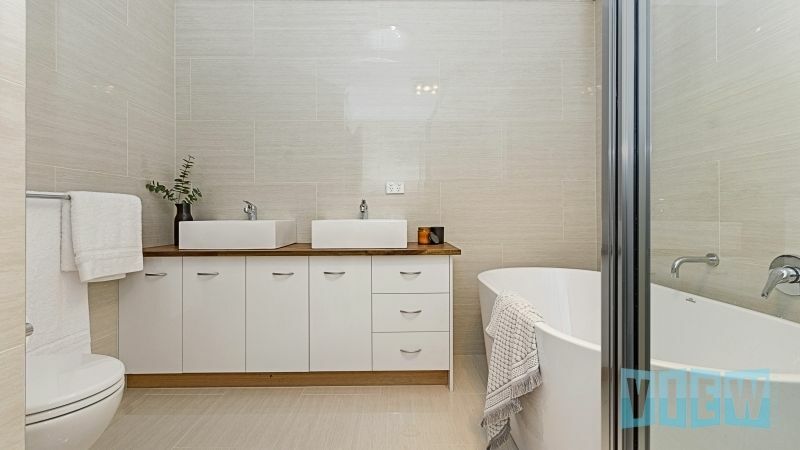 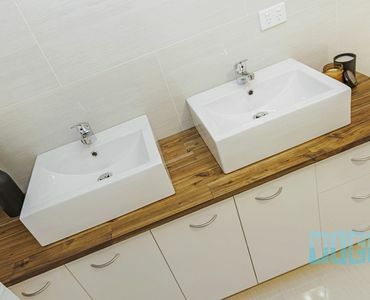 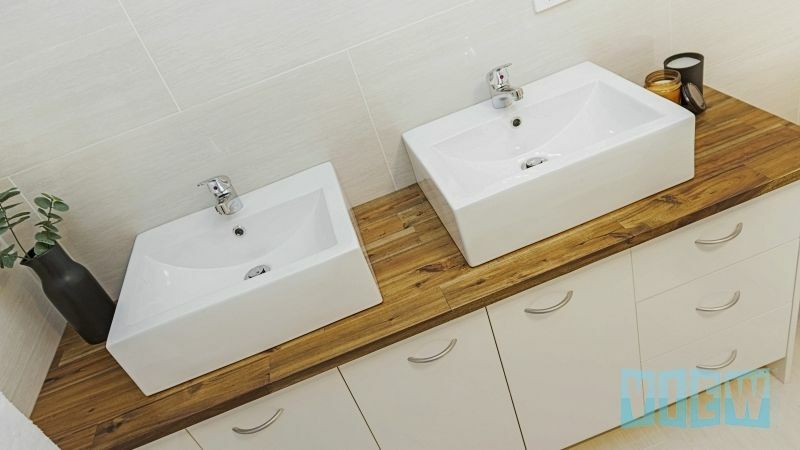 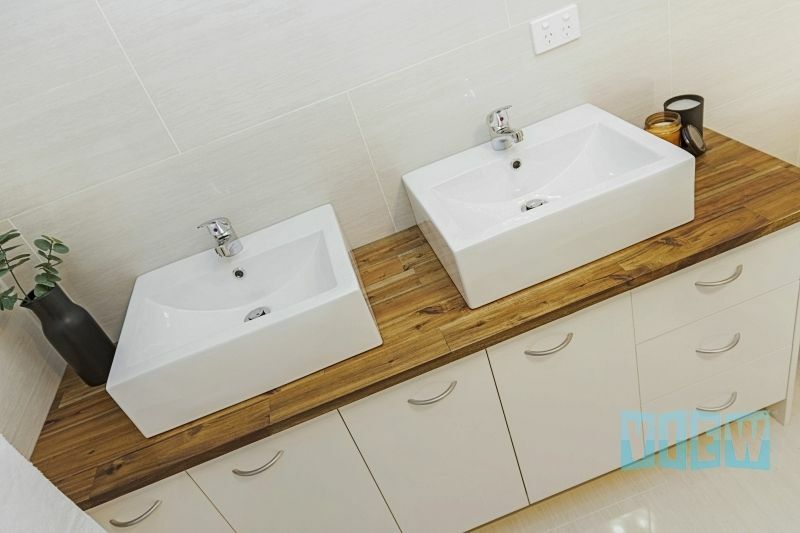 The main bathroom features a large walk-in shower, separate bath, twin vanities and toilet. 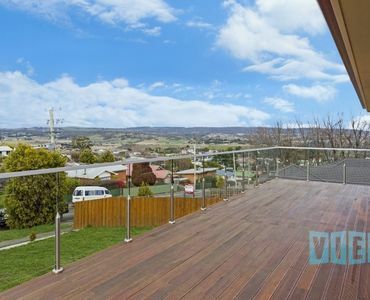 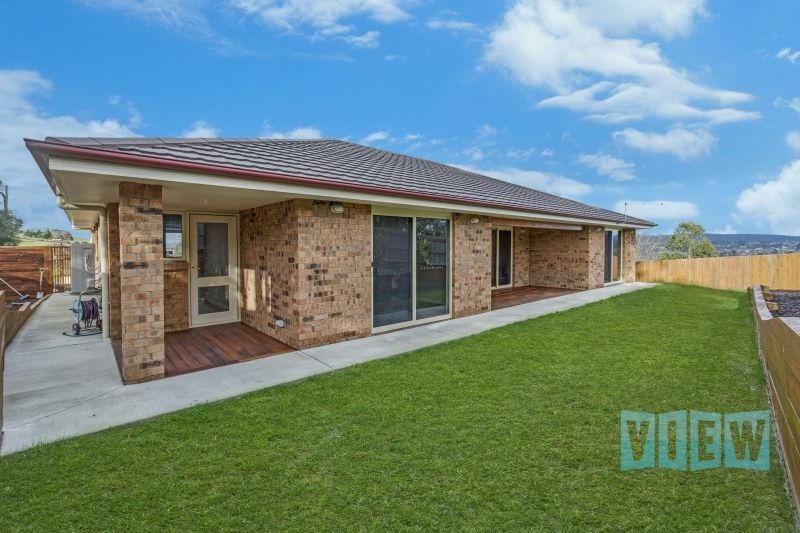 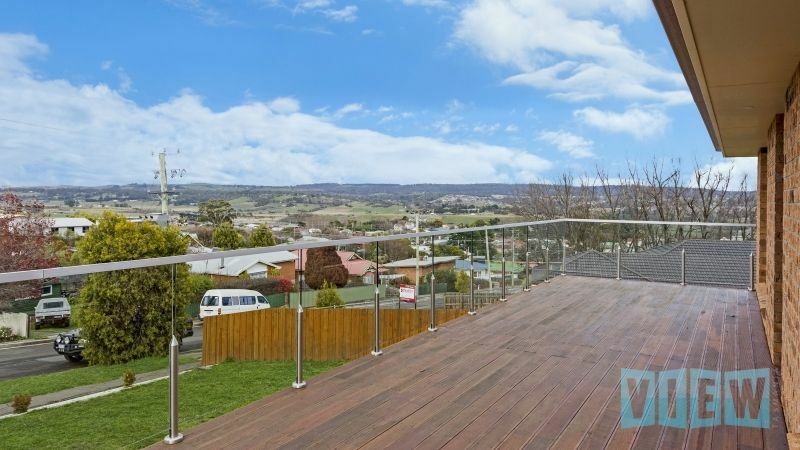 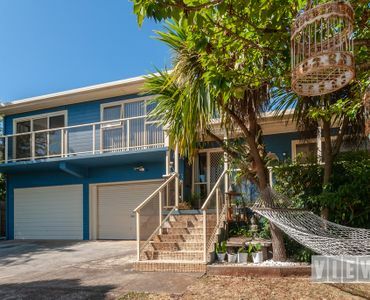 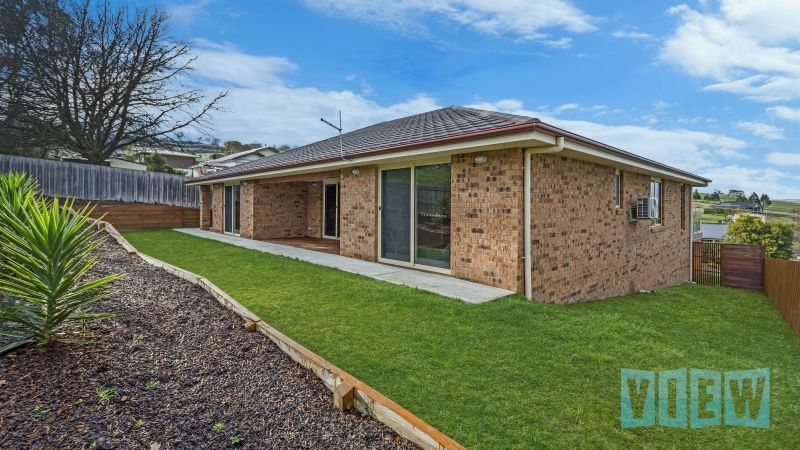 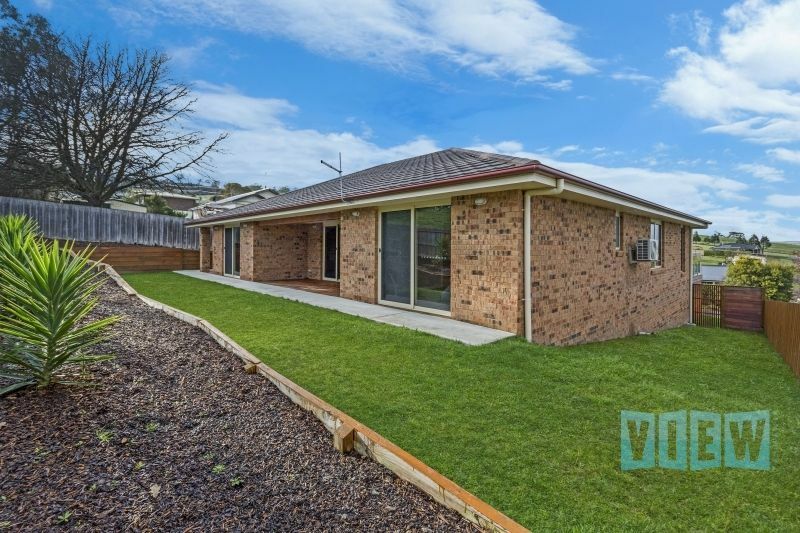 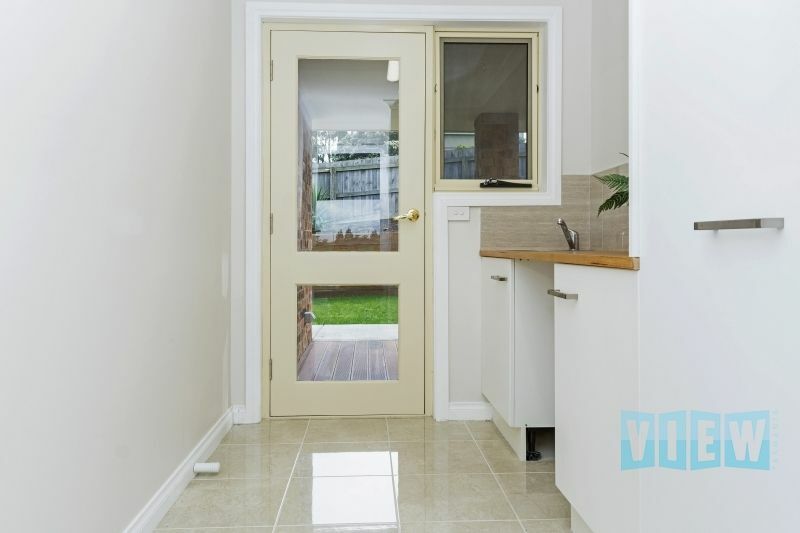 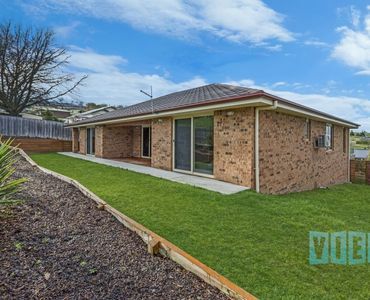 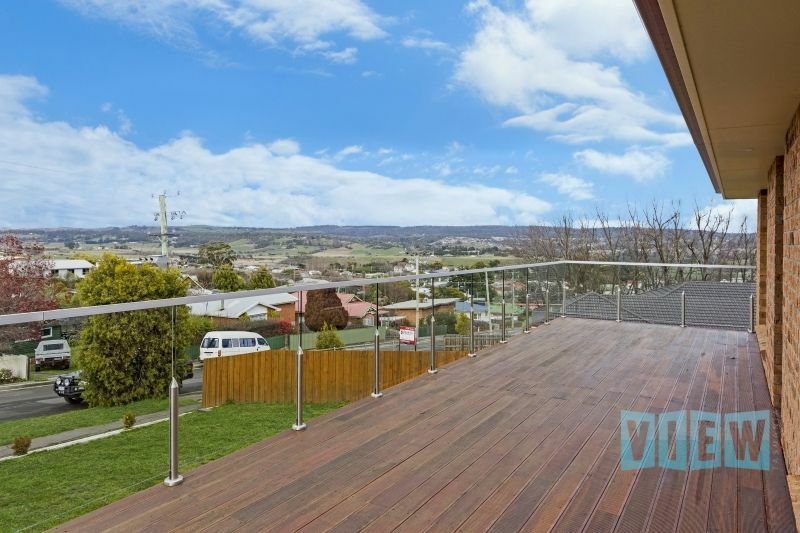 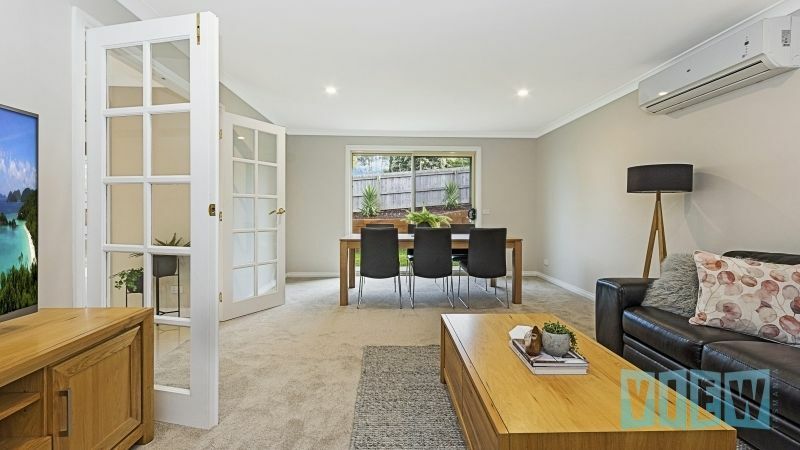 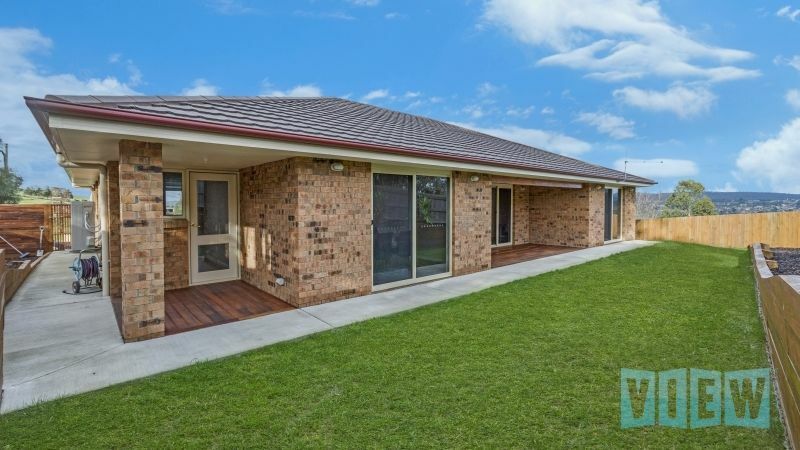 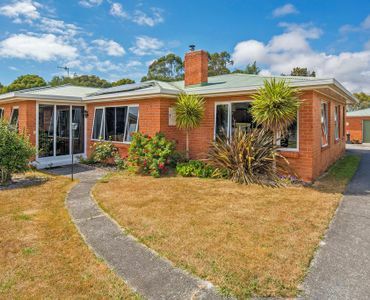 Externally, this property has been landscaped and is very low maintenance making it an ideal proposition for busy families or grey nomads alike. 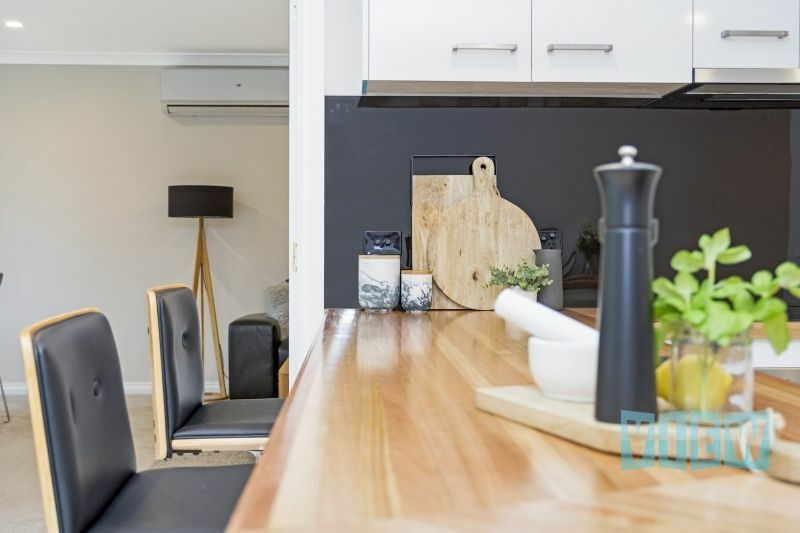 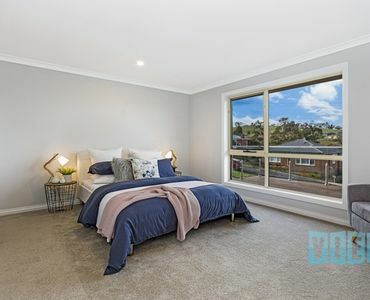 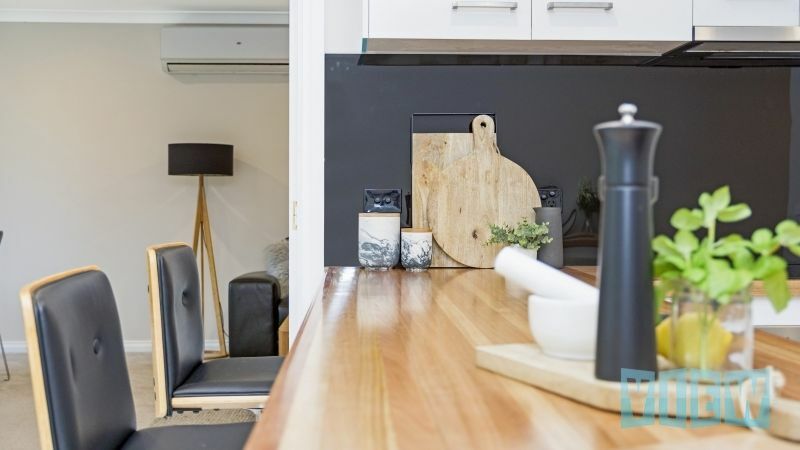 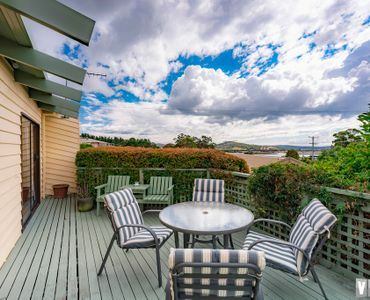 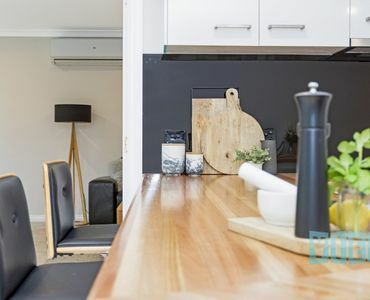 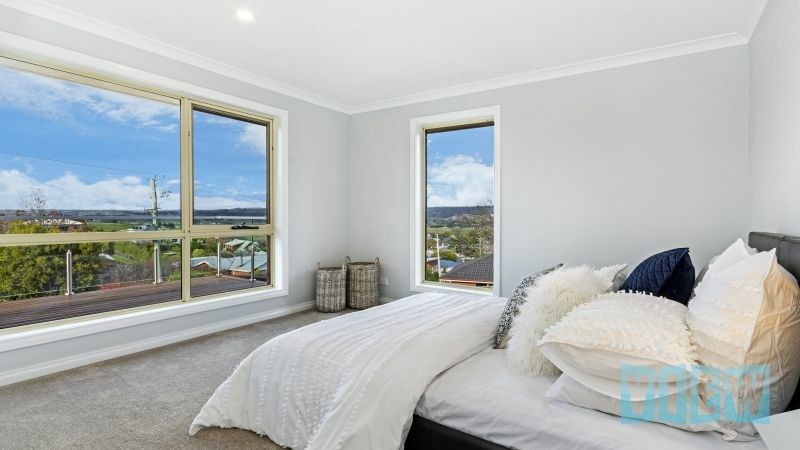 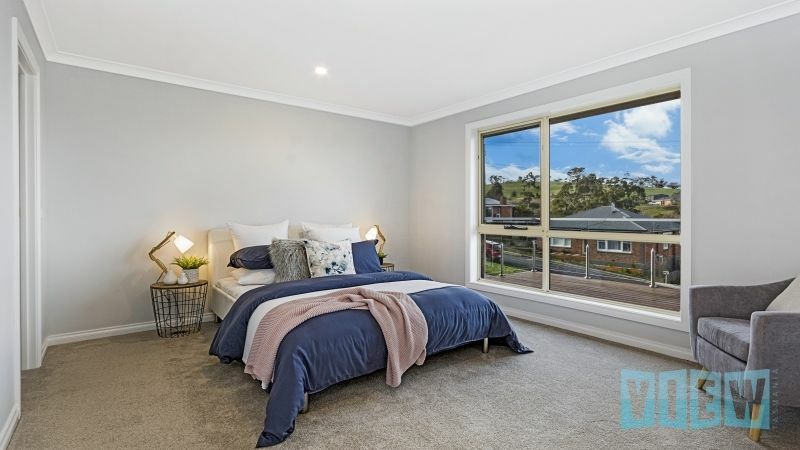 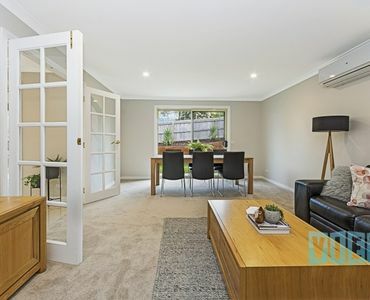 Located close to the city and with an excellent choice of both private and public schools nearby, St Leonards also boasts it’s own bakery, hotel and IGA store.